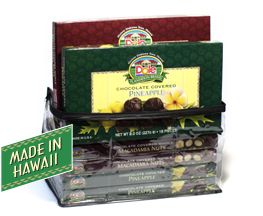 Home / Food / Candies/Cookies/Snacks / PINEAPPLE CENTER-FILLED HARD CANDY 12 OZ. 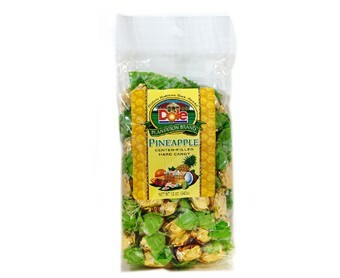 PINEAPPLE CENTER-FILLED HARD CANDY 12 OZ. 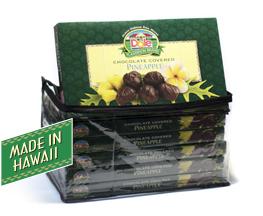 Try our Pineapple hard candy with a center filled treat in the middle. Net Weight 12 oz. (340g). 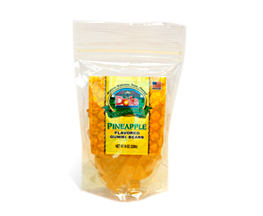 PINEAPPLE FLAVORED GUMMI BEARS 8 OZ.